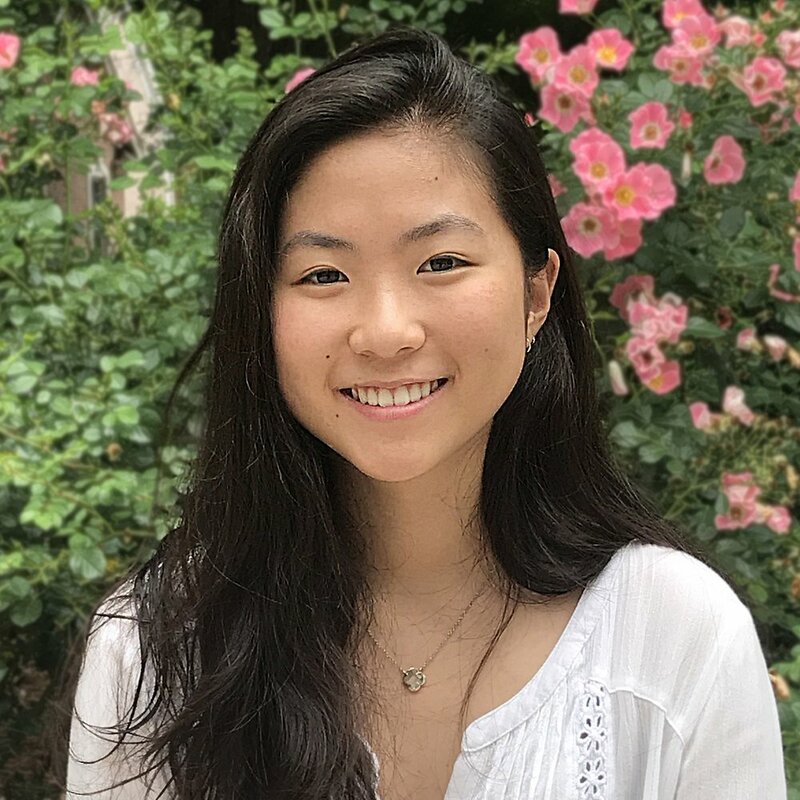 Shuchi is a junior at Johns Hopkins University, where she is majoring in both Public Health and Natural Sciences. In the future, Shuchi hopes to become a pediatric surgeon. Shuchi started her journey with MDJunior as founder and co-president of her school’s chapter and worked to open more chapters in California. After being a part of MDJunior for 7 years, she currently serves as the Chief Innovation Officer. As co-conference chair of GYHS this year, Shuchi is excited to see how MDJunior has progressed over time, and she is ready to welcome a conference hall full of speakers ready to share about their experiences breaking down barriers, hoping everyone can leave the conference having learned something new. Madhav Premanand is a rising junior at Northview High School and plans to become a cardiologist or a neurologist. Kaushika Mohan is a rising junior at South Forsyth High School and aspires to become an oncologist. 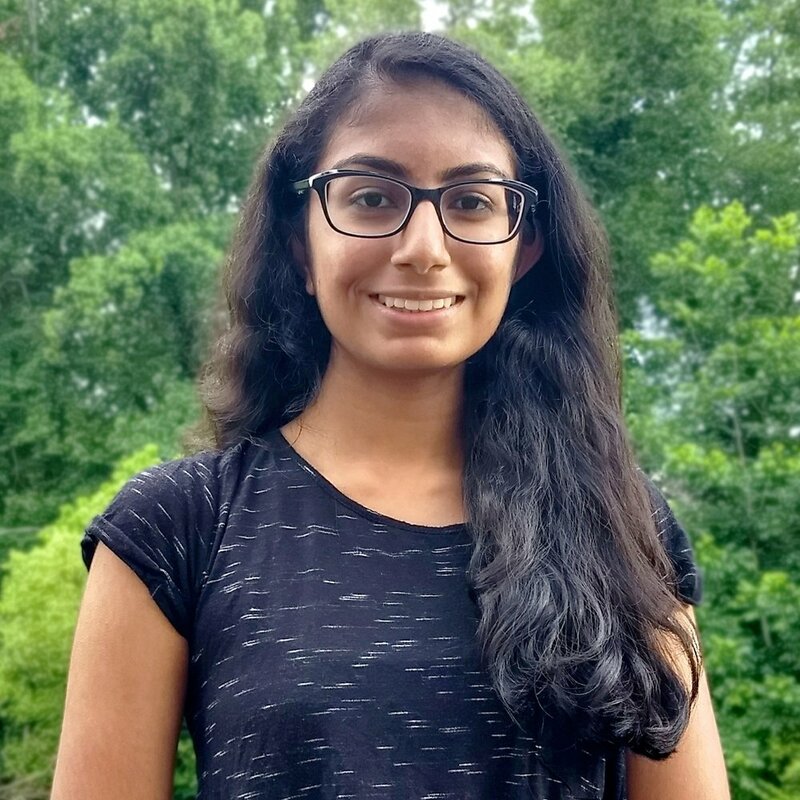 Pooja is an upcoming college freshman at Mercer University, where she is majoring in Biomedical Engineering as a Presidential and Tift Scholar and aspires to be a pediatrician. Vatsala Kapoor is a senior at South Forsyth High School and aims to become a psychiatrist. Yoo Ri is a rising senior at Johns Creek High School, and she plans to become a veterinarian in the future. Sneha is a rising freshman at Augusta University and aspiring physician through the Professional Scholars Program at MCG. She is majoring in Cell and Molecular Biology through which she hopes to become a child psychiatrist. Sneha started her journey with MDJunior as founder and co-president of her school’s chapter and worked to unite local chapters through her position as National Ambassador. As co-conference chair of GYHS this year, Sneha intends to positively influence youth culture and empower students to get their feet wet in the medical field. She is thrilled to see what the youth can do to promote change in their communities. Anushka Dheer is a rising senior at Alpharetta High School, and she aims to become an oncologist. 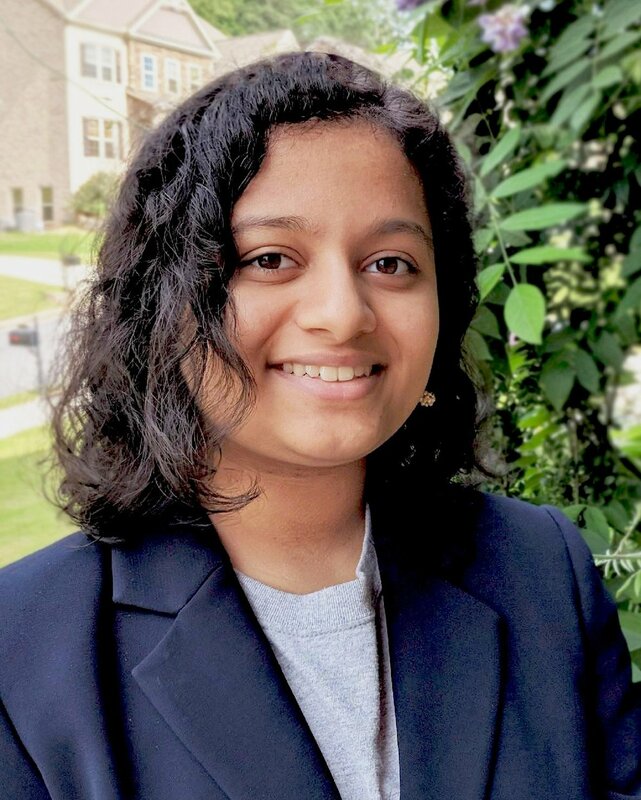 Swathi is a rising junior at South Forsyth High School, and her career interests lie on the border of where computer science and healthcare meet. Oneeka is a junior at Northview High School and aims to become a cardiac surgeon in the future. Bhuvana is a rising sophomore at South Forsyth High School, and she aspires to be a pediatrician in the future. Abhay is a rising senior at South Forsyth High School and hopes to soon become a neurosurgeon in the future. 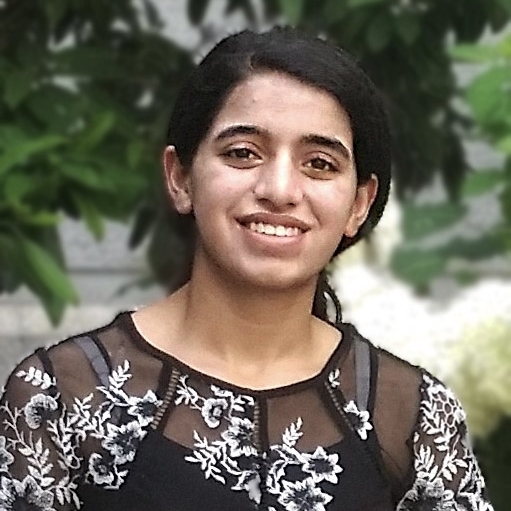 Ayushi Rajpoot is a sophomore at South Forsyth High School, where she aims to become a neurologist in the future. Princy is a rising senior at South Forsyth High School, and she hopes to become a pediatrician in the future. Simran is a rising senior at Lambert High School, and she hopes to become a trauma surgeon for the Army and one day the Surgeon General of America.